SELLERSBURG – Ivy Tech Community College-Southern Indiana recently promoted Catherine Sherrard to Vice Chancellor of Academic Affairs. 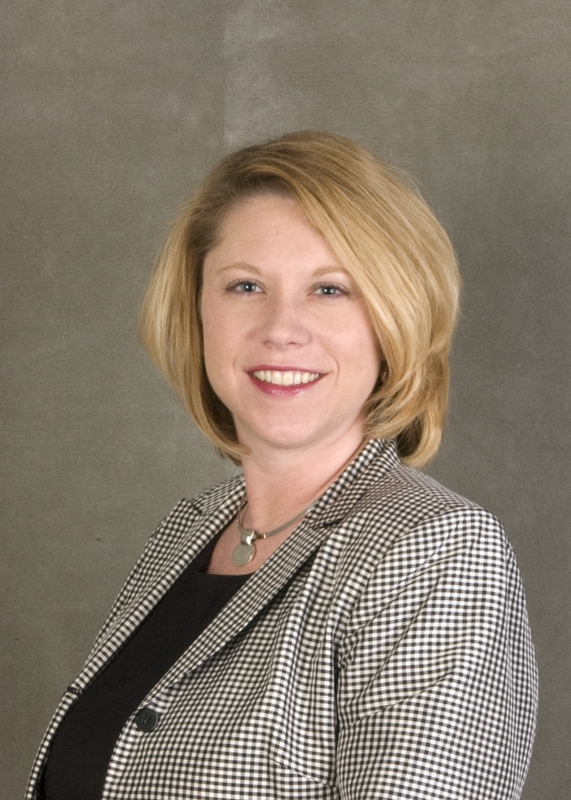 She joined Ivy Tech in 2008 as Assistant Vice Chancellor of Academic Affairs. She served as the Interim Vice Chancellor of Academic Affairs beginning in August 2010. In her role as Vice Chancellor, she supervises six school deans, more than 60 full-time faculty, and nearly 200 adjunct faculty teaching in 25 academic programs. She oversees staff, budget, and operations for information technology services, instructional technology, K-12 initiatives, Ogle Virtual Library, the assessment and certification center, tutoring lab, and regional learning centers. Sherrard also works with deans and program chairs to prepare documents for accrediting organizations and facilitate campus visits. She represents academic affairs at the Regional Board of Trustees meetings, community events, and regional development functions. Sherrard serves as regional academic officer representative on four statewide curriculum committees including design technology, criminal justice, early childhood education, and health information technology. Sherrard has a rich background in higher education serving in several roles between 1995 and 2008 at Kentucky Wesleyan College in Owensboro, Ky. She started in 1995 as the Assistant Director and Interim Director of Admissions and last served as Assistant Dean of Student Life. Sherrard holds a Bachelor of Arts degree in Criminal Justice from Kentucky Wesleyan College and a Master of Science in Justice Administration from the University of Louisville. She is working towards a Doctor of Education in Leadership Education from Spalding University in Louisville. Catherine is doing a fantastic job for us at Sellersburg. Not only is she dedicated, but really cares about the faculty and how to help them do their jobs well. She was an excellent choice for this important position.